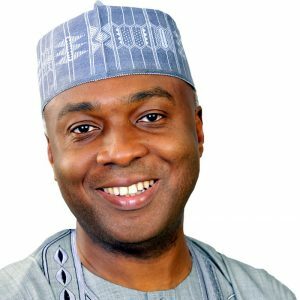 The Nigerian Senate passed the Petroleum Industry Administration Bill, Petroleum Industry Fiscal Bill and the Petroleum Host Community Bill at the second reading today, the 27th of July, 2017. The Bills have been referred to the Committees on Petroleum Upstream, Downstream and Gas to report to the full Senate in four weeks. This is another milestone in the petroleum industry reforms. We expect that the next four weeks will be spent engaging with key stakeholders on the various reform bills. Petroleumindustrybill.com will continue to keep you updated on these developments. 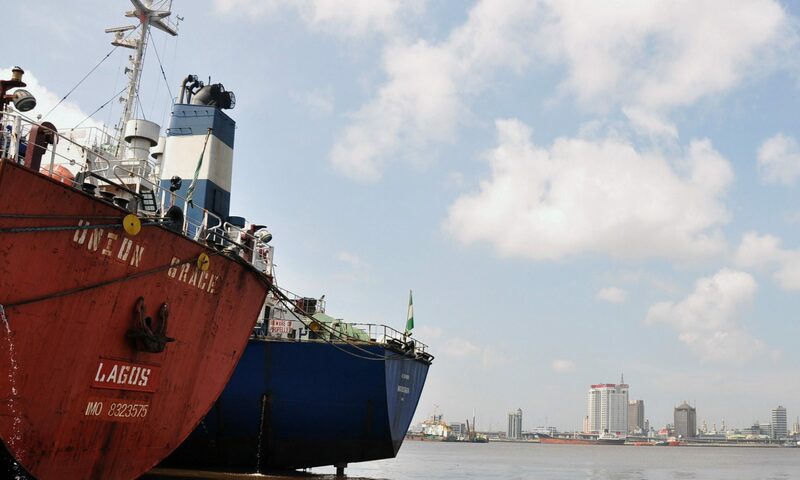 Thisdayonline reports that the House of Representatives seeks to pursue another strategy in the passage of petroleum industry reforms. The Chairman of the House Committee, Petroleum Upstream, Hon. Victor Nwokolo (Delta-PDP) indicated in a press conference yesterday that the House bill will include the Petroleum Host Community Fund as well as Fiscal reform matters. This runs against the reports that the PIGB passed by the Senate would be given accelerated hearing by the House. 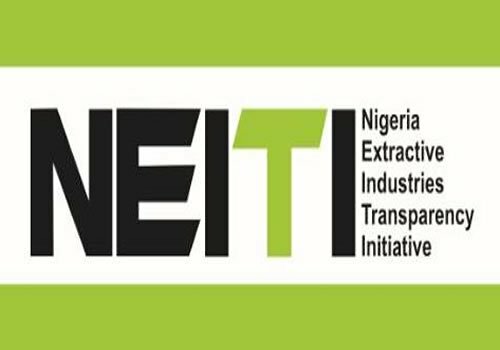 Given the legislative and political timetables, this recent development will pose a challenge to the adoption of the PIGB or indeed any part of the petroleum industry reforms into law in the near future. It is our opinion that the two houses of the National Assembly should work together in the national interest to avoid further delays to much-needed reforms. The newspapers continue to cover the fallout from the passage of the Petroleum Industry Governance Bill (PIGB). A few of yesterday’s reports are highlighted below. YNaija.com publish a scathing opinion piece by Saatah Nubari titled “THE TRASH THAT IS THE PETROLEUM INDUSTRY BILL (PIB)“. Nubari criticised the decision of the Senate not to address the Petroleum Host Community Fund first as in his opinion this is the most critical piece of the raft of legislation to be passed. 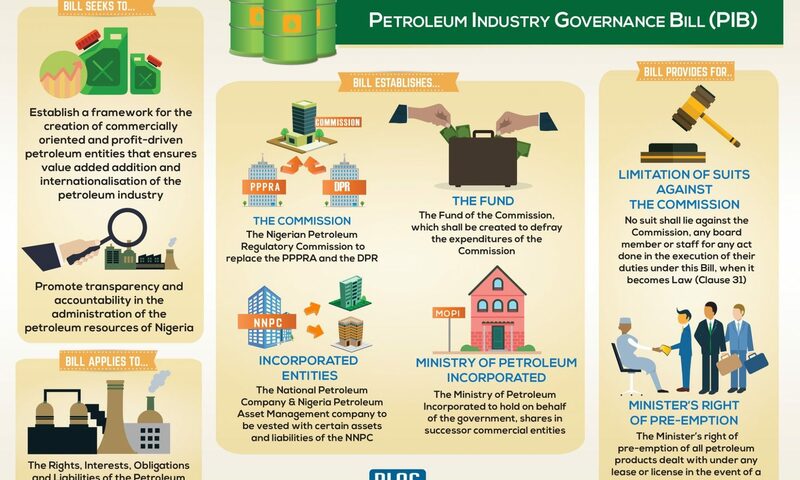 The Premium Times provides us with an infograph detailing the decade long journey in the passage of the Petroleum reform bill. Thisday considers the passage of the bill a small but significant step in the right direction. Proshareng.com provides a detailed analysis of the contents of the bill, which is worth reading. A copy of the PIGB 2017 may be found here. The Bill is in a report format and shows the changes made to the Bill after the Joint Committee’s review. This post has been updated with a link to the final version of the Bill. 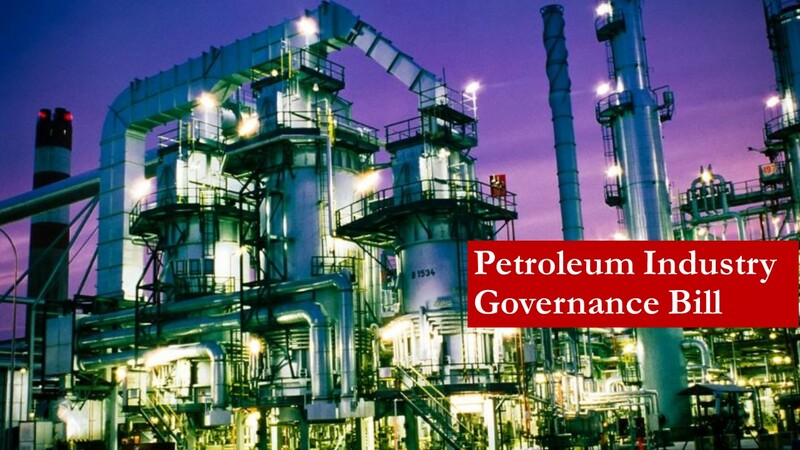 foster a conducive business environment for petroleum industry operations. The Petroleum Industry Governance Bill was passed at its third reading at the Nigerian Senate today (May 25th, 2017). In the long history of pursuing Petroleum Industry legislative reform in Nigeria, this is the first time that a bill will be passed at the Nigerian Senate. We shall update you on the changes made to the Bill and the next steps.